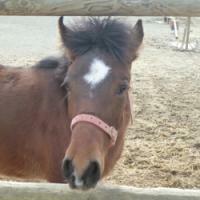 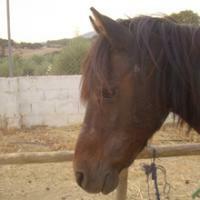 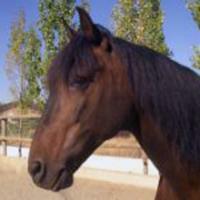 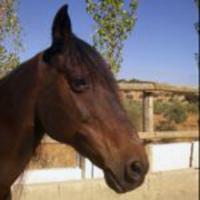 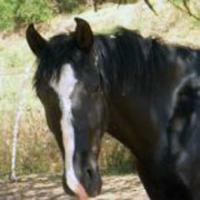 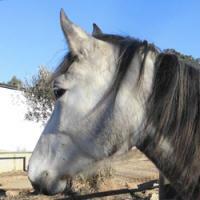 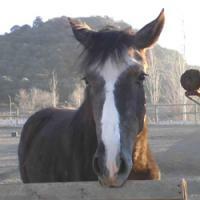 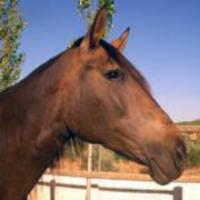 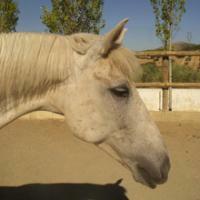 Welcome to Cortijo Las Minas, a small, friendly, family run equestrian centre located in the heart of Andalusia, Spain. 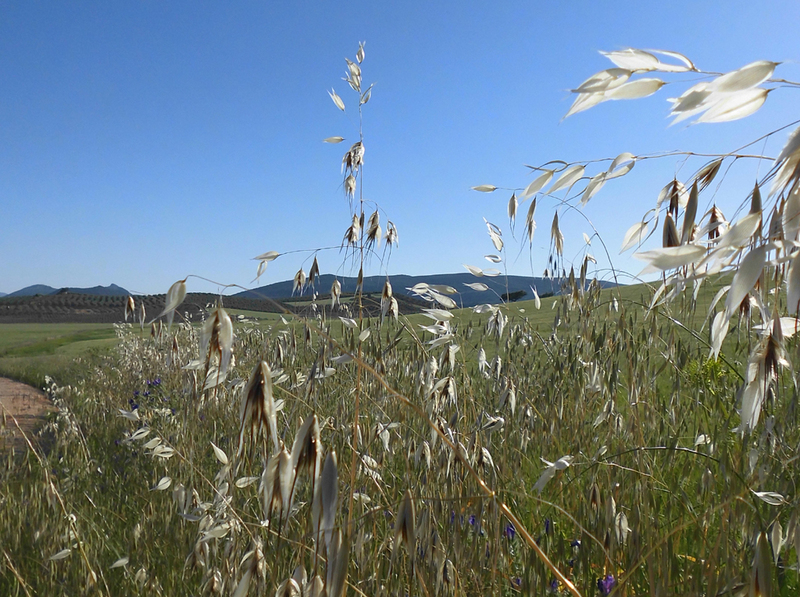 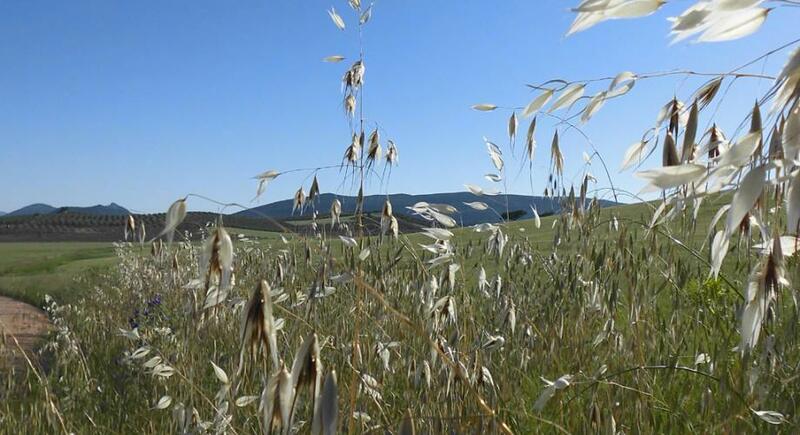 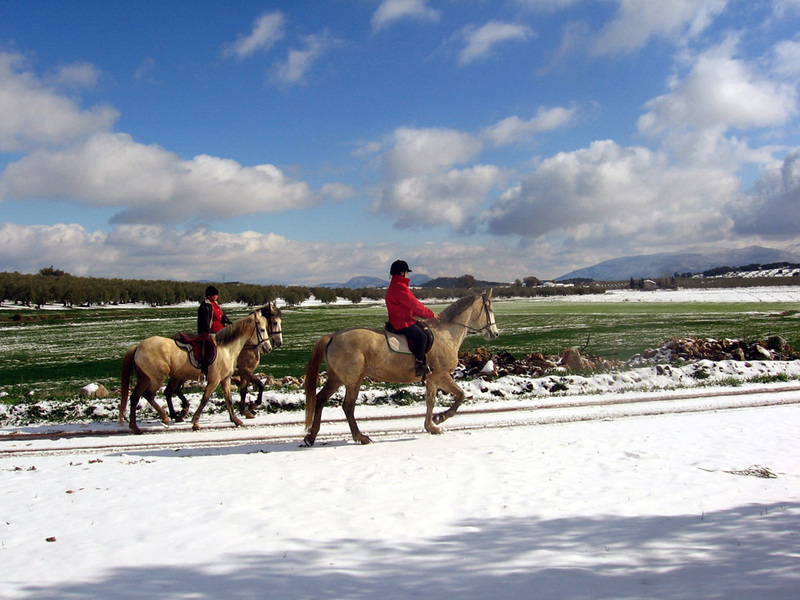 We are surrounded by mountains and fabulous landscapes in superb riding country. 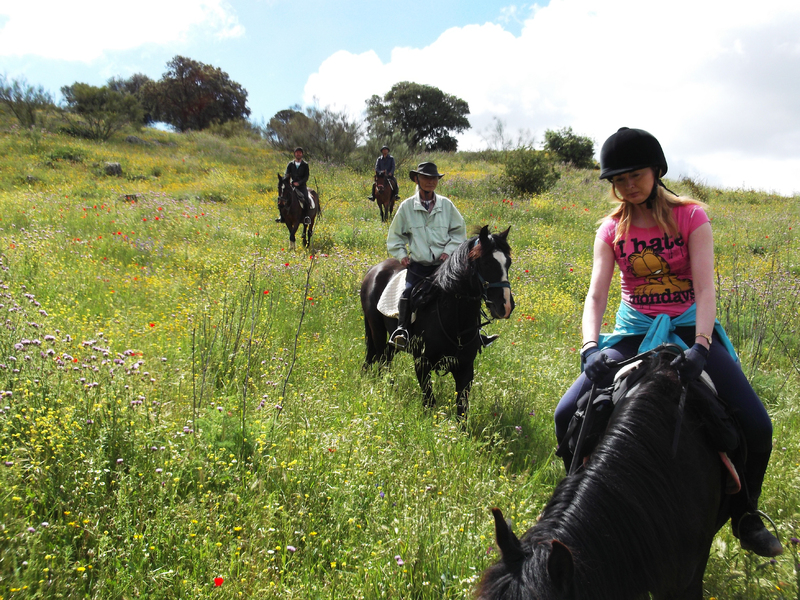 You can go hacking or trail riding, take part in a wide range of equestrian activities, riding holidays, riding lessons and much more at our equestrian centre. 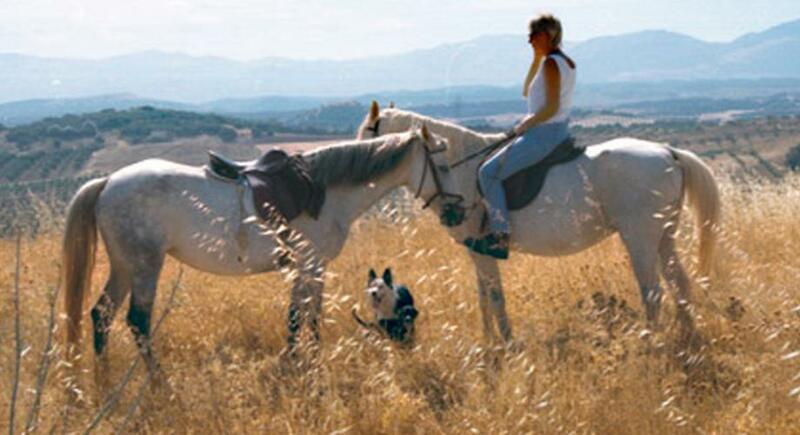 Our equestrian centre is situated in the village of Salinas, Malaga, easily reached from Malaga city, Archidona, Antequera, Iznajar, Rute, Cordoba, Loja, Granada and Seville. 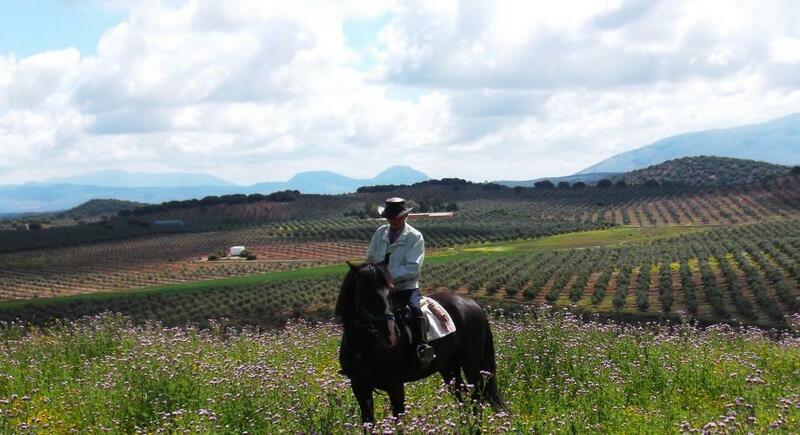 An ideal location in the center of Andalusia, Spain, just 1 hour's drive from the best beaches on the Costa del Sol. 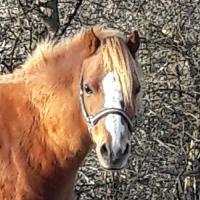 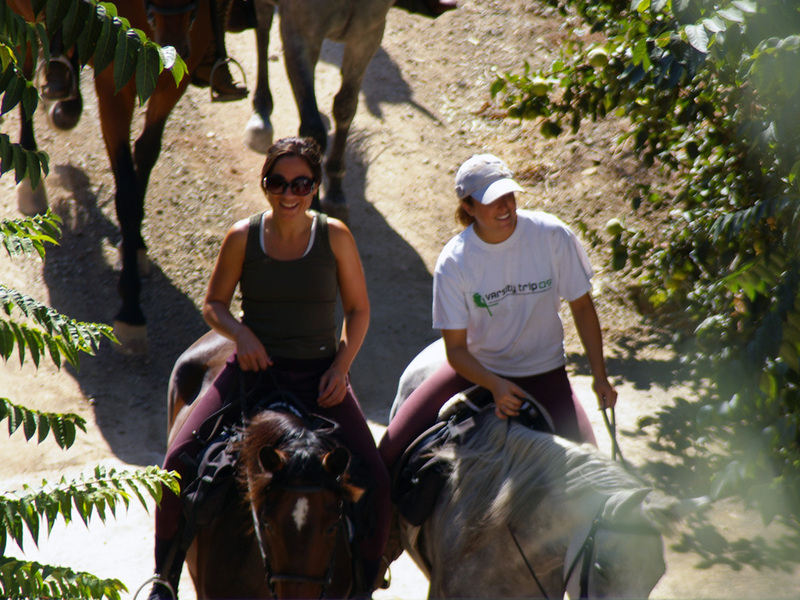 We offer all types of horse riding and equestrian activities from riding holidays, individually tailored horse riding packages, trail riding or hacking by the day or by the hour, riding lessons, courses and workshops in equitation management. 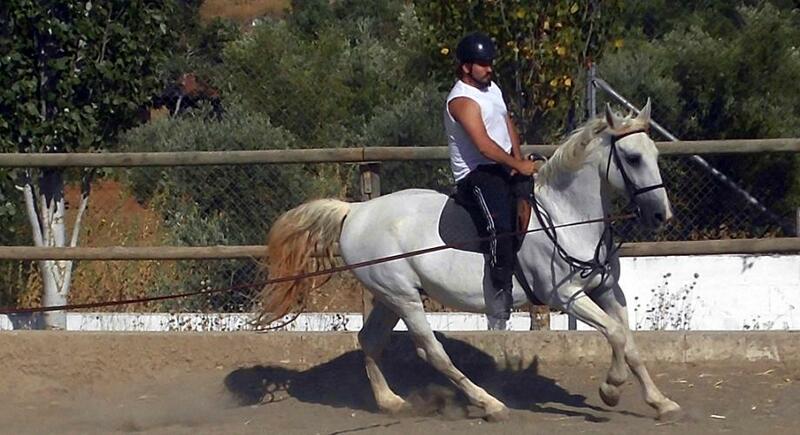 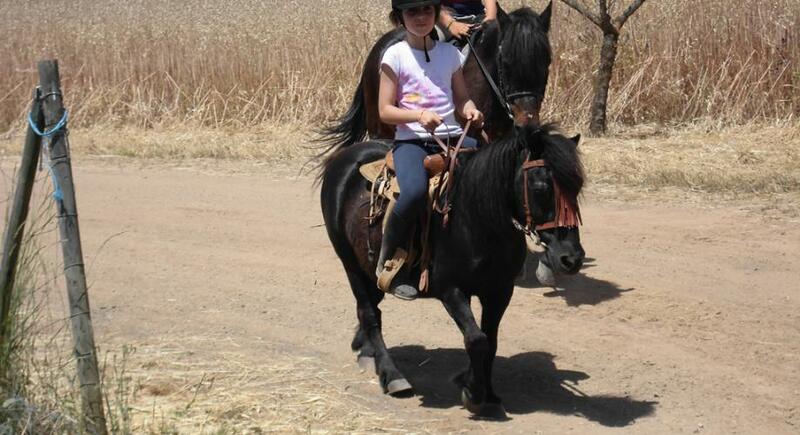 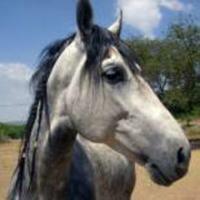 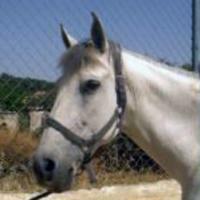 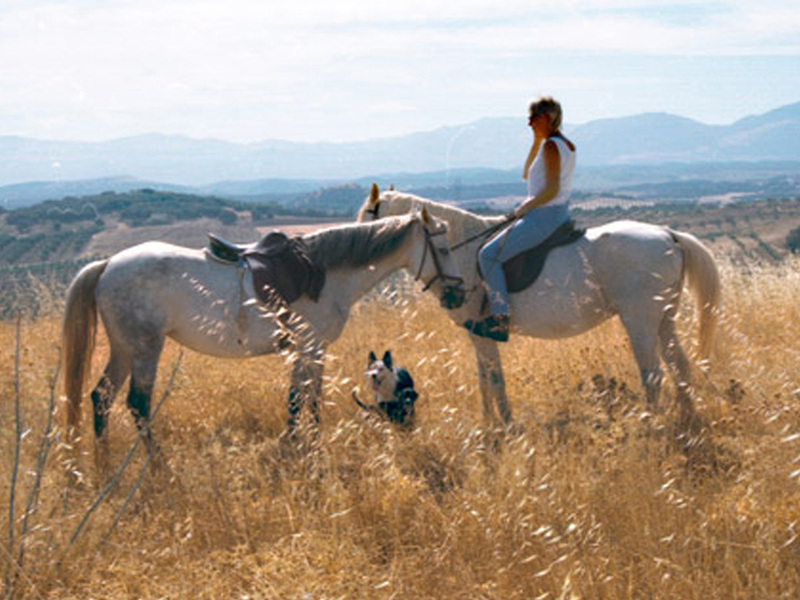 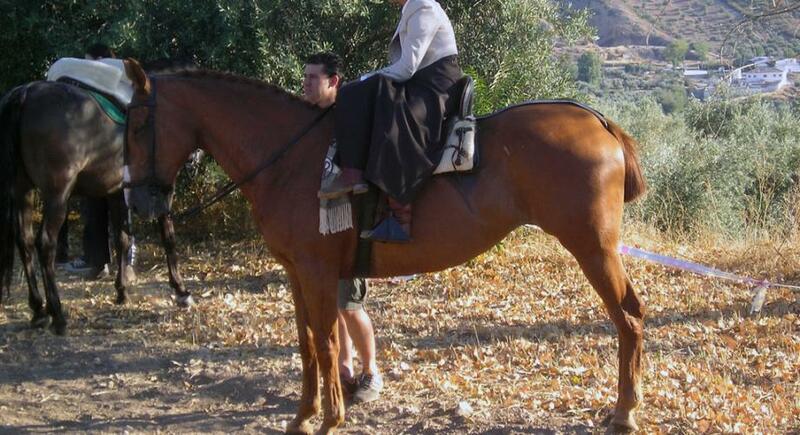 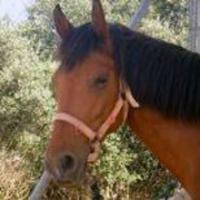 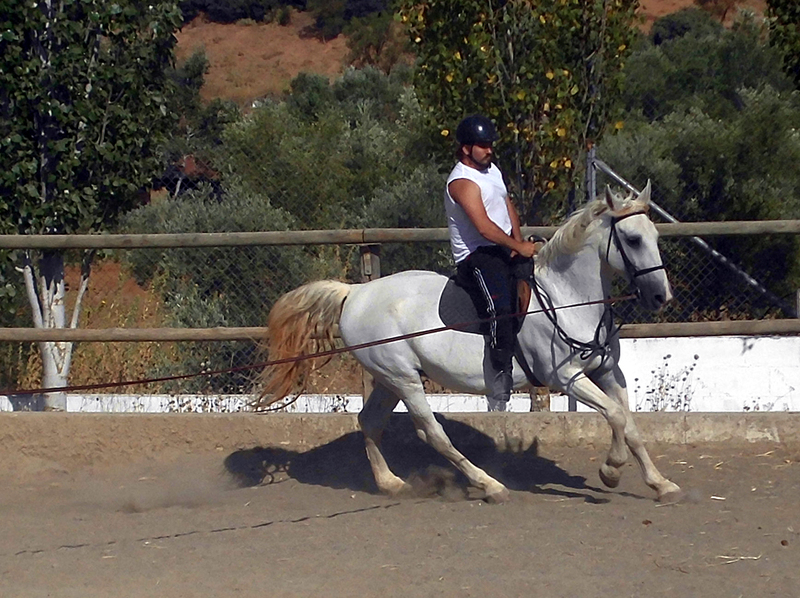 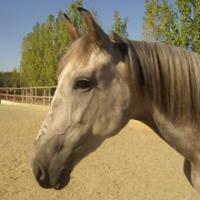 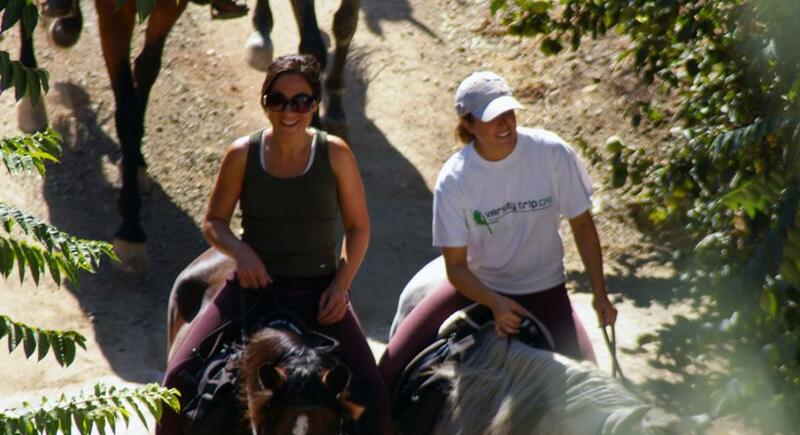 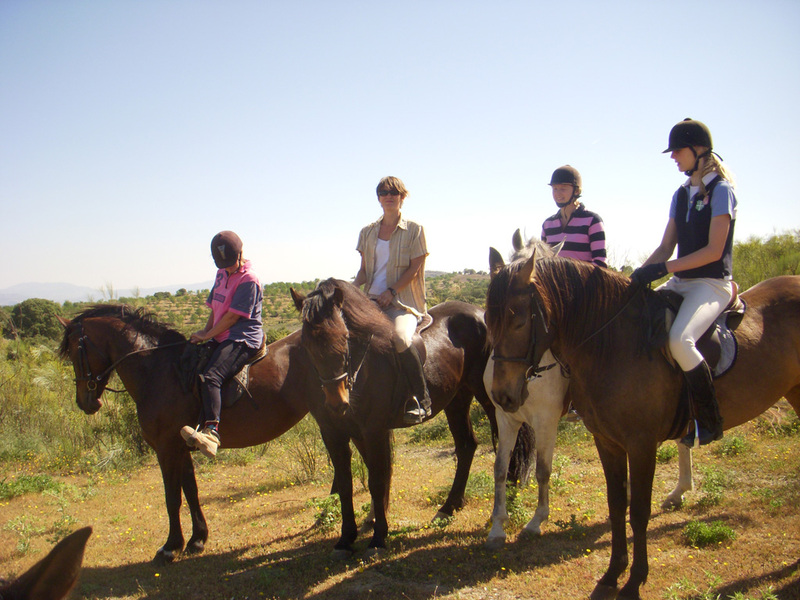 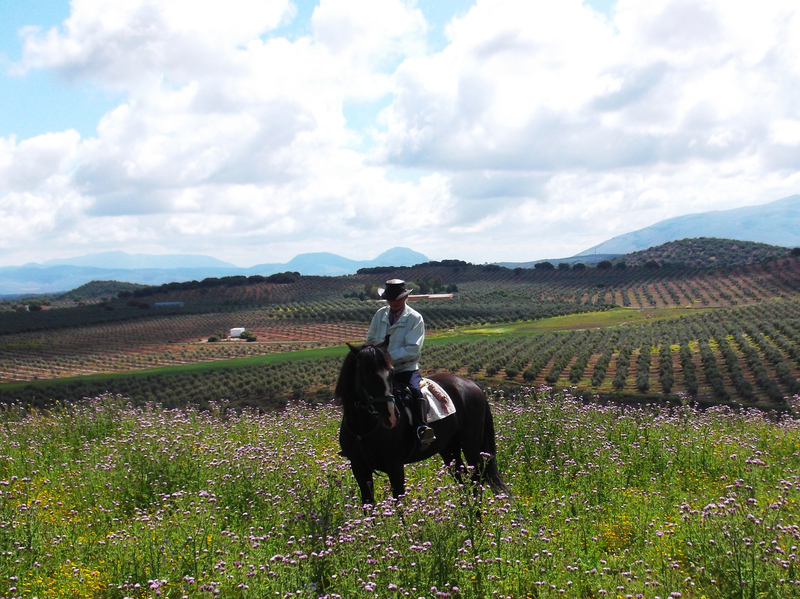 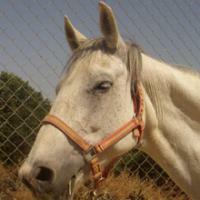 The packages and programmes run by Cortijo Las Minas Equestrian Centre are designed for both individuals and groups. 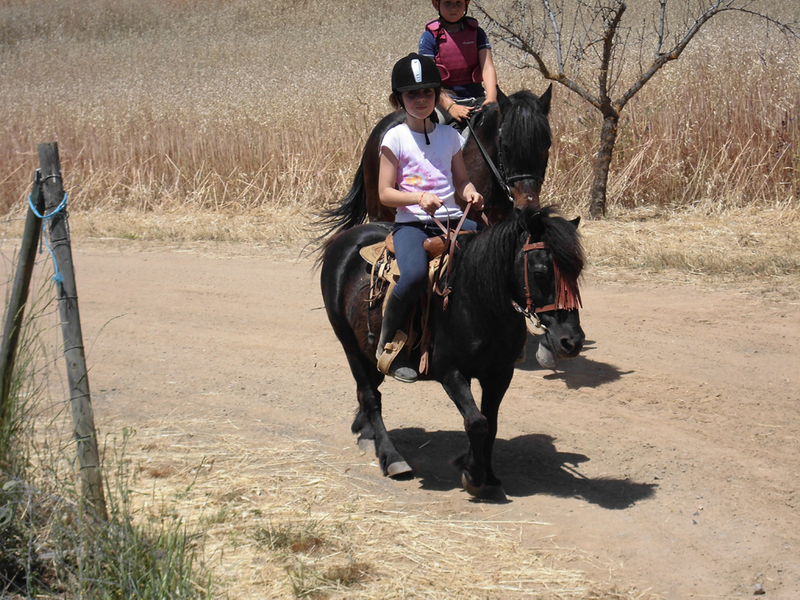 You can take all your family riding or give the kids a special surprise by organizing children's pony rides with the assurance of total safety. 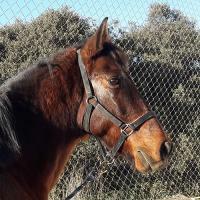 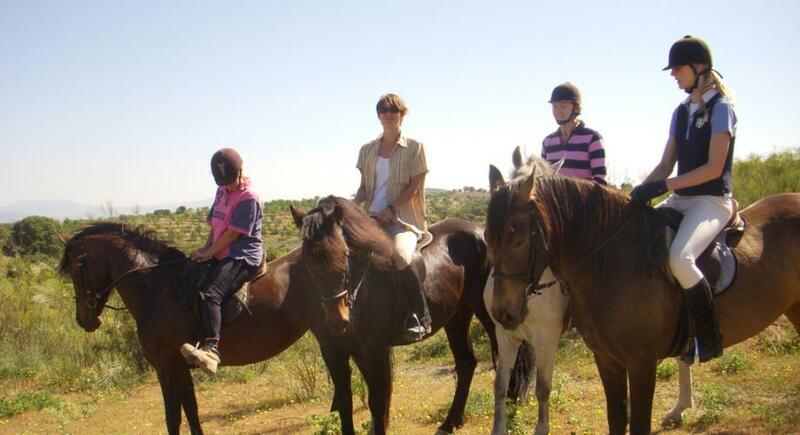 Within the wide range of horse riding activities which we offer at Cortijo Las Minas Equestrian Centre you will also be able to find summer camps, excursions for school or youth groups and training courses, also riding for the disabled - equine therapy. 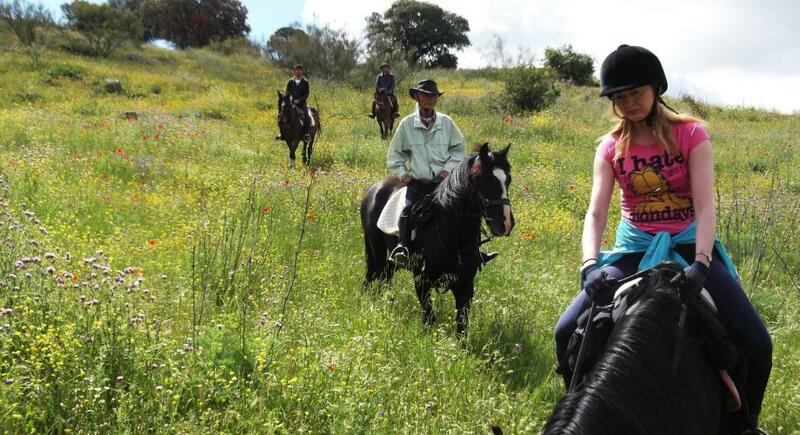 You will find magnificent hotels and rural guest houses very close to our equestrian centre finding stylish and comfortable accommodation for all tastes, to make a perfect holiday. 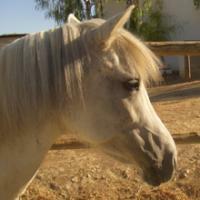 Come and visit us at Cortijo Las Minas Equestrian Centre and enjoy a different holiday. 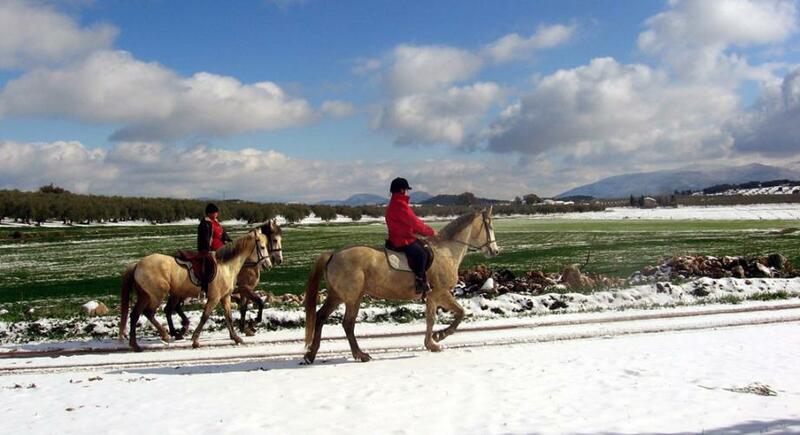 A naturally revitalizing mixture of Rural Tourism with horse riding activities made to measure.